The Table Buddy is very versatile. 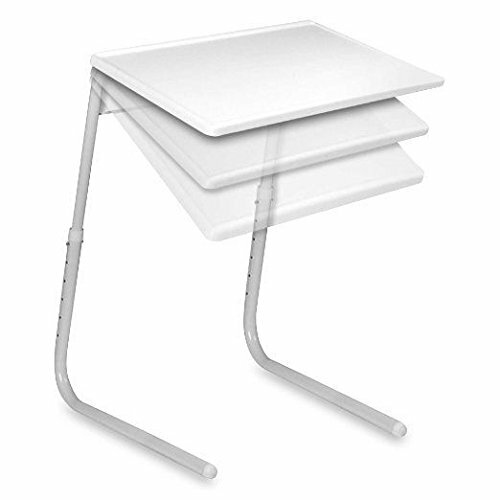 It can be used as a tv snack table, artists easel, a computer table, homework table. Its like having 18 tables in 1. It has 6 different height adjustments, and 3 different angles. If you have any questions about this product by Elah Interntional, contact us by completing and submitting the form below. If you are looking for a specif part number, please include it with your message.